Visiting the Darwin Museums, memorials of WW11, a B52 bomber and historical displays of Cyclone Tracy is an interesting journey into the history of Australia. 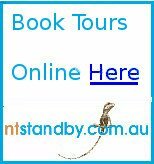 Some of these places are formal museums, while others are listed because they are places which have played a predominant part in the building of Darwin and the northern areas of Australia. 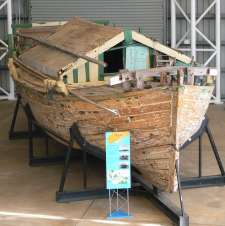 This is the biggest museum in Darwin, displaying items of aboriginal history and their connections with Asian seafarers, through to recent history and modern development. Includes a realistic exhibition of the effects of cyclone Tracy. The Maritime Museum is also located here, with exhibitions of Southeast Asian and Oceanic art and maritime archaeology. Weekends and Public Holidays 10am - 5pm. 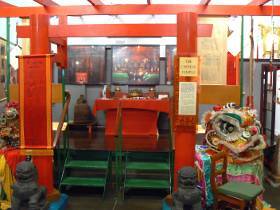 The Museum is located in the Temple grounds, inside the Chung Wah Society Hall and should not be confused with the Chinese Temple. A Chinese Temple has been located on this site since 1887. The current Temple was opened in 1978 after Cyclone Tracy destroyed the previous one in 1974. 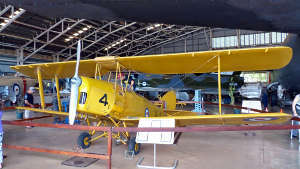 Located on the site of WW11 fortifications against invasion, this is not a large museum however it has some unique displays of military activity around Darwin during the war and conveys some of the real feelings of anxiety felt during those times when invasion seemed a real possibility. The history of pearling is an important part Australia's history as it provided an industry in areas which seemed fairly barren to early European settlers. The modern cultured pearl industry based in Darwin and Broome still supplies a world wide market for pearls and pearl shell. Opening hours: 10am to 5pm daily, closed Christmas Day, Boxing Day, New Years Day and Good Friday. Located beneath the cliffs of Darwin city, these tunnels were built during WWII by the Civil Construction Corps. Reopened in 1992 to commemorate the 50th Anniversary of the Bombing of Darwin and includes a photographic display of Darwin during WWII. Access is from the lower level Kitchener Drive after a short walk from the city past Parliment House and Survivors Lookout. 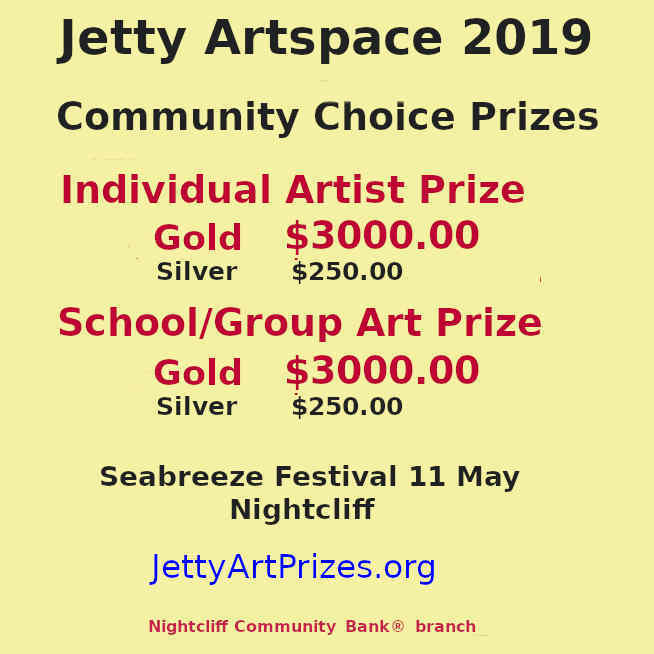 Displays the city's aviation history with exhibits that include a B52 bomber, a B25 Mitchell bomber, a Spitfire replica, a Sabre jet and other aircraft. This is a fascinating part of QANTAS Australian history sitting out of the limelight in Parap at the site of the original Ross Smith Airport. In use as a storage depot until 1980, it is now the home of the Motor Vehicle Enthusiasts Club and the two combine to provide a unique view of NT history. Cnr Lampe & McDonald St.
One of the Darwin museums that was an original part of real life in the Top End until it's use was discontinued in 1979. Built in 1883 it conveys the atmosphere of early settlement to the visitor, with it's gallows and small cells. 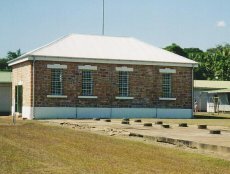 In about 1918, part of the original Gaol land was resumed to build the town's airstrip which is today Ross Smith Avenue. 10am to 4:00pm daily, closed Christmas Day, Boxing Day, New Years Day and Good Friday. There are many other local museums around the NT which are well worth a visit. Especially if you are visiting an area anyway, it would be a pity to miss the local history, so keep these in mind when travelling around the Territory. Adelaide River railway museum precinct. 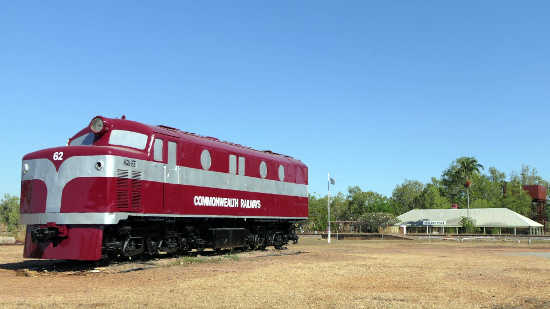 Located at the old Adelaide River railway station, this museum highlights three particularly important events in the history of the NT; the laying of the original telegraph line, the first railway in the NT and the extensive military activity based in Adelaide River during the Second World War. In these days of instant messaging, it is a little hard to understand just how big an impact the original telegraph line connecting Australia to London must have made. More info on the museum here.